Kijiji, part of the fast-growing eBay Classifieds Group at eBay, is the number 1 online Classifieds site in Canada. We are one of Canada’s Top 10 digital properties—and a leader in helping people find and trade goods and services, including Autos, Real Estate and Jobs. We succeed because we behave like a dynamic start-up, and hire the best people. 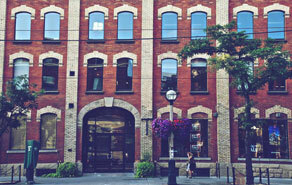 Our office is located in the historic King and Spadina neighbourhood, right in the middle of Toronto’s hub of innovation. Our technology team is the engine behind kijiji.ca and is charged with developing, testing, and operating one of the largest e-commerce sites in the country. We are a team of adept software engineers focused on building large-scale web applications in an agile, multi-functional environment. We believe strongly in a culture of mentorship, support, and mutual respect. Are you driven, bold, and inventive? Do you like to have fun? We love that culture and strive to nurture it every single day. Write clean, well-tested and efficient code. Participate in UX, product design, design reviews, and code reviews. Assist in keeping the technology stack running and maintainable through monitoring and documentation. Mentor and support junior developers. Be a participant in agile ceremonies. You have 5 + years of web-based software development. You are experienced working within an agile team. You will need to provide feedback for the customer facing product experience. You are familiar with server-side web frameworks and/or Service Oriented Architecture. You have a commanding grasp of HTML, CSS, and related web technologies. You are aware of cross-browser compatibility issues and client-side performance considerations. You can demonstrate your design and UX sensibilities. You are flexible, adaptable, and able to autonomously handle various tasks in a dynamic, fast-paced, iterative development environment with short turn-around times. You are passionate about learning new technologies and willing to dig into problems. You can work both independently and in a team. You know your ways around a Unix/Linux platform. You hold a degree in Computer Science or Engineering, or have equivalent knowledge and experience. You are an excellent guide in peer review process. Diversity and inclusion at eBay goes well beyond a moral necessity – it’s the foundation of our business model and absolutely critical to our ability to thrive in an increasingly competitive global landscape. 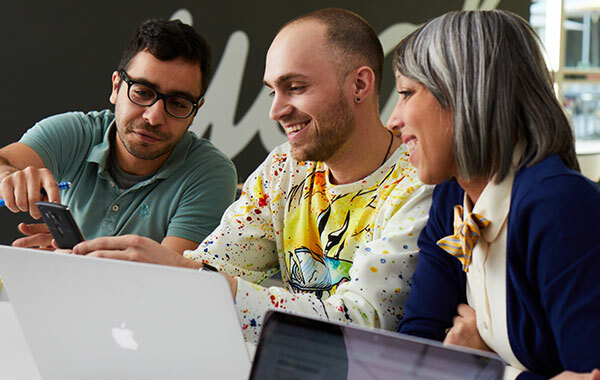 To learn about eBay’s Diversity & Inclusion click here: https://www.ebayinc.com/our-company/diversity-inclusion/.